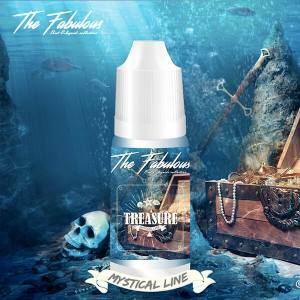 The Fabulous is a brand of E Liquids for the Electronic Cigarette, 100% French. 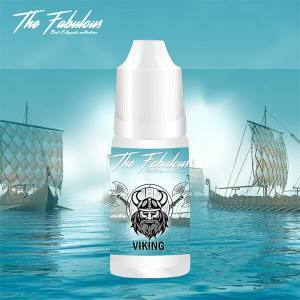 The Fabulous laboratory is situated in Paris where all of this all takes place, the fabrication process: recipe formulation, bottled, packaging and quality control. 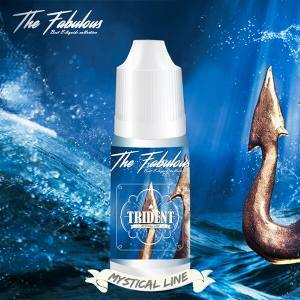 The first objective for The Fabulous is proposing to vapers an All Day, easy to vape. 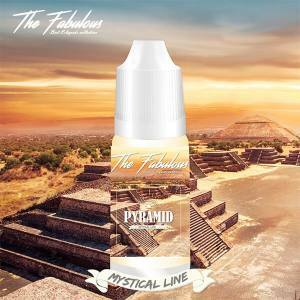 To obtain quality products, The Fabulous is uniquely from Natural Aromas comin exclusively from France and USA.